Meet Gail, our Senior Style Ambassador! 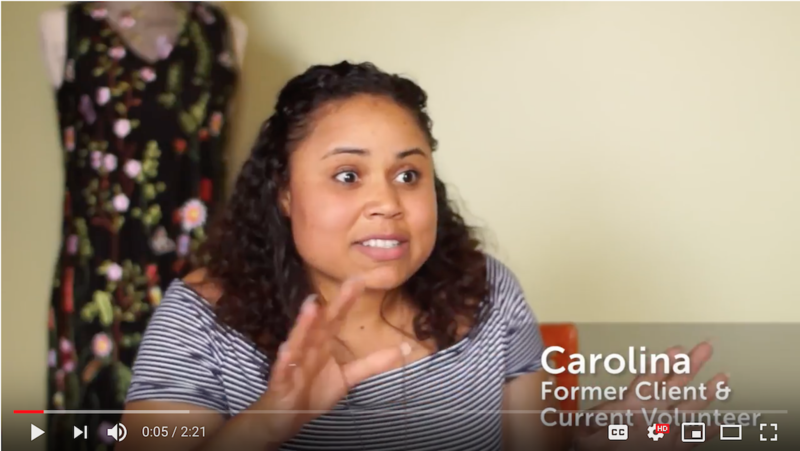 Read Gail’s full story on our web site. We are so grateful for our many volunteers! 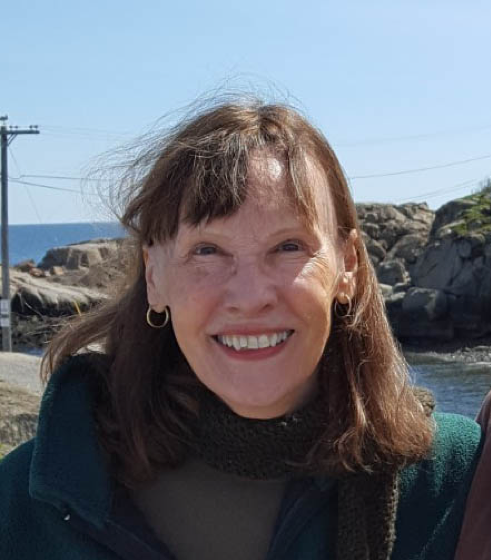 This month we are saying thank you to Christine Exner, our amazing Volunteer Coordinator. Without Christine, we could not provide services to our clients, since we are 95% volunteer run. By the way, Christine’s daughter Amy Bloom was a gala sponsor last year! Looks like kindness runs in the family! Q: How did you learn about Uncommon Threads? A: In October 2017 I attended a Breast Cancer Awareness event being hosted by May Doherty of Chic Consignment. My daughter Amy is a breast cancer survivor and was the featured speaker. I met the magnetic Susan Kanoff, [Uncommon Threads founder] at this event and was immediately drawn to her mission. By January, I was showing up regularly to hem and alter clothing for the clients being styled, using my amateur sewing talents to good use! Read the full interview on our web site. More details on our Facebook Page! November 15th – “Flexing Your Inner Strengths at Atria Marland Place, Andover. Join us for a fun evening of fashion and women’s empowerment hosted by Peach. 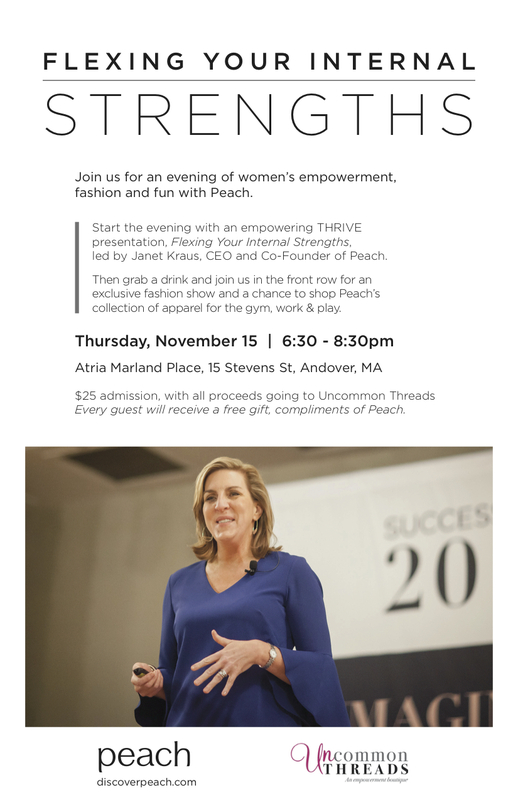 Tickets include an inspiring talk by Janet Kraus, CEO of Peach, a mini-fashion show, refreshments, and an inspiring Peach tee (value $49!). Ticket sales benefit Uncommon Threads. See flyer below. Purchase tickets here. May 15th, 2019 – Dress to Impress Annual Gala, Salvatore’s Lawrence, MA. See our full list of upcoming events here. We have expanded our outreach! We are thrilled to announce the launch of “Senior Style”- an initiative geared toward empowering the more “experienced” woman. 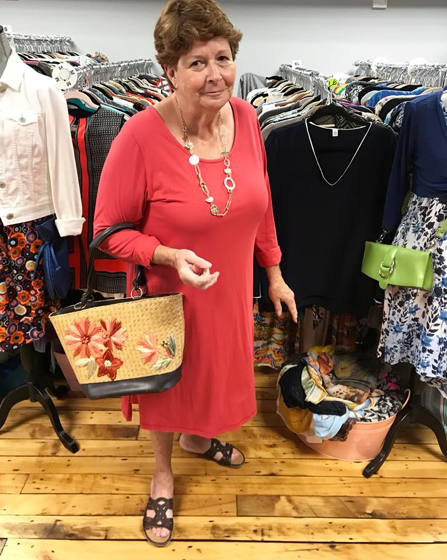 We have styling options to accommodate seniors who are able to shop at Uncommon Threads as well as those living in assisted living or nursing facilities. “We believe women of all ages need to feel good about themselves! 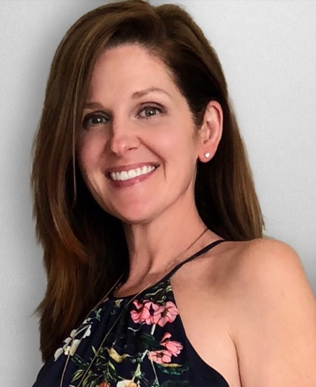 This program will strive to offer an individual and personal shopping experience, giving her the ability to reclaim her personal style and the independence to choose what she likes,” says Uncommon Threads’ new Senior Style Coordinator, Laura Sarrasin. 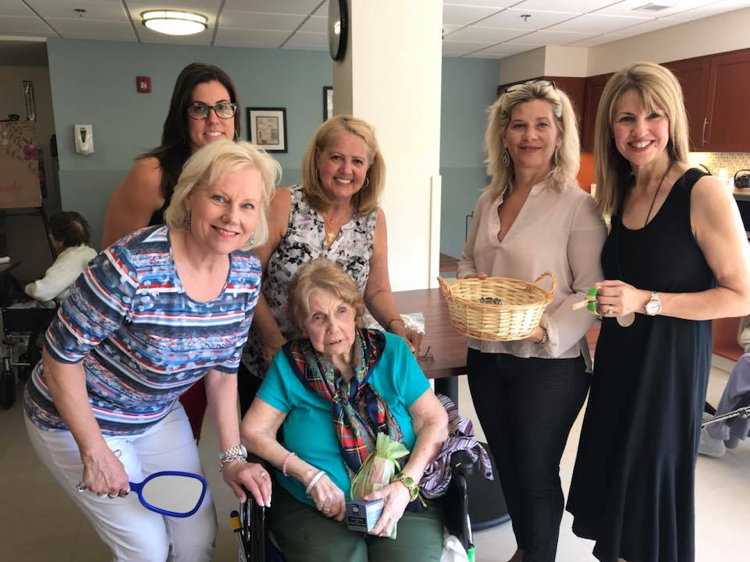 Click here to learn more about our Senior Style Initiative. 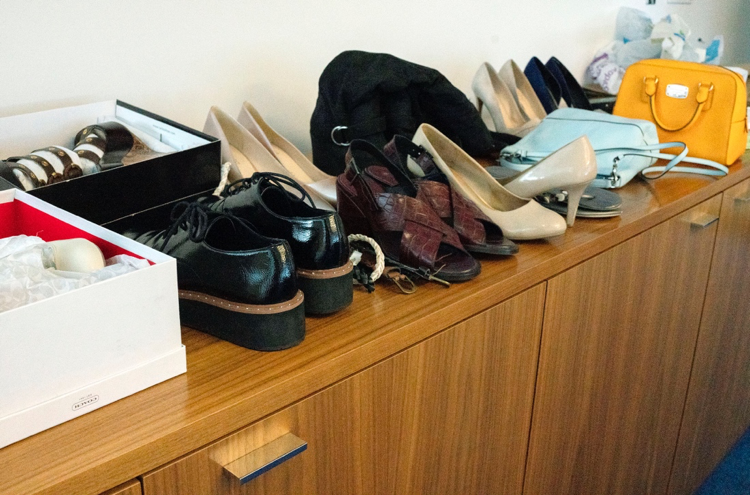 The women of Boston Consulting Engineering firm BR+A couldn’t have had more fun when they gathered for a closet clean out extravaganza and donated a trunk load of clothing to Uncommon Threads! THANK YOU BR+A! 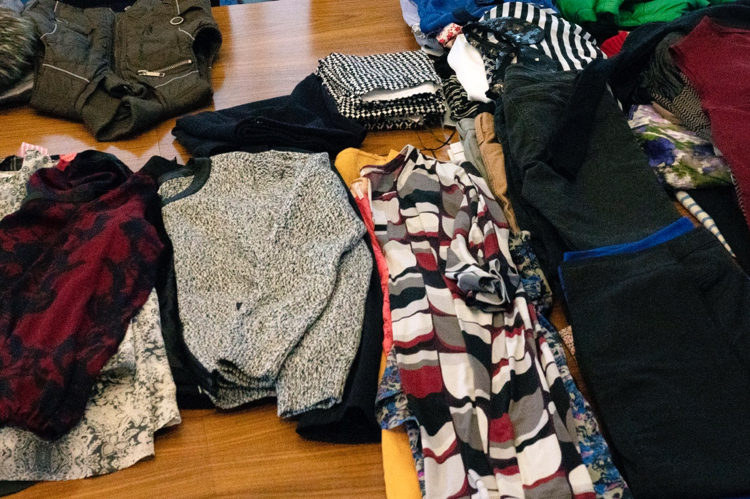 Would your company like to sponsor a clothing drive as well? For information on how to coordinate a clothing drive at your organization, contact our volunteer, Nancy Colella. Read more about Businesses with a Heart. 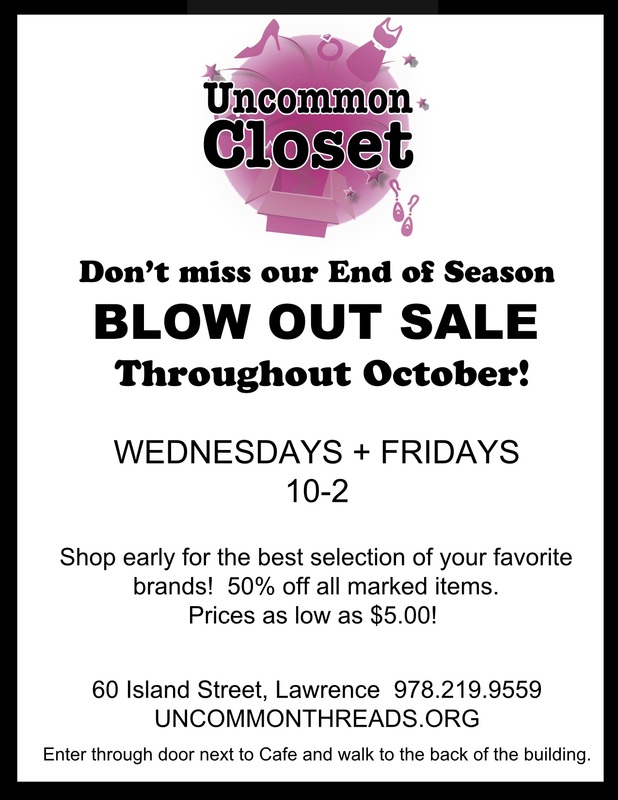 Take a peek at Uncommon Closet! Guiltless shopping at its best. Buy something special for yourself and support Uncommon Threads at the same time! Check out our amazing finds at spectacular prices! Open most Wednesdays and Fridays! Please help us serve over 700 women this year! Special thanks to our fiscal sponsor, Family Services of the Merrimack Valley.